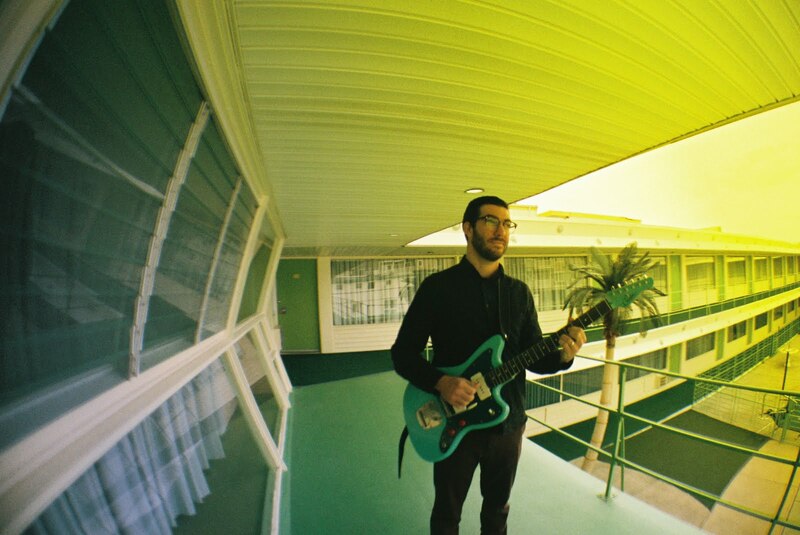 Sandy Ewen is an experimental guitarist, artist and architect who has recently relocated to NYC from Houston, TX. She has two new duo albums, one with percussionist Weasel Walter and the other with guitarist Chase Gardner on Marginal Frequencies. She has an upcoming solo LP on Gilgongo Records, and a forthcoming Astral Spirits cassette with percussionist Lisa Cameron. In years past, Ewen has performed alongside Roscoe Mitchell, Keith Rowe, Lydia Lunch and many others, and has performed and recorded with Jaap Blonk, Henry Kaiser and Weasel Walter. Ewen's approach to playing is centered around found objects and extended guitar techniques. Jakob Pek is a multi-instrumentalist versed in free improvisation who is deeply fascinated with the idea of "sound as music." His work has been described as "trans-historical," and "trans-continential." Lee Hodel is a bassist and composer originally from Brazil. 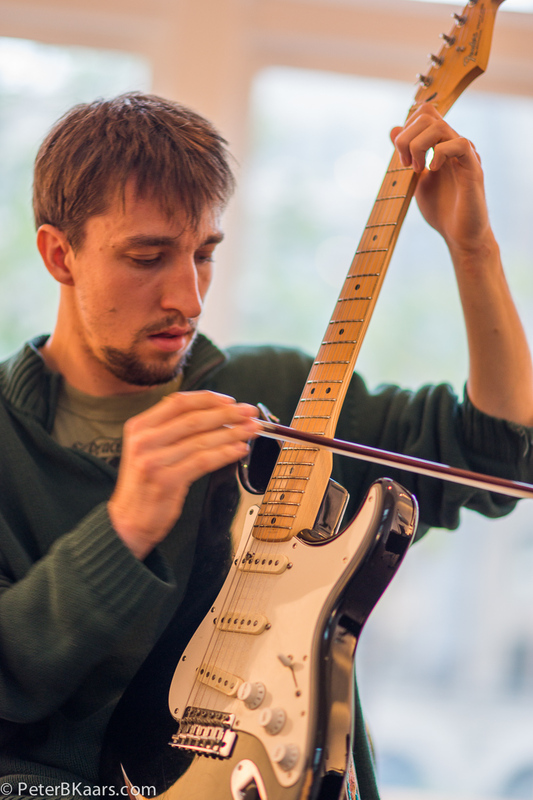 His work explores just intonation, alternate tuning systems and unorthodox notation systems.